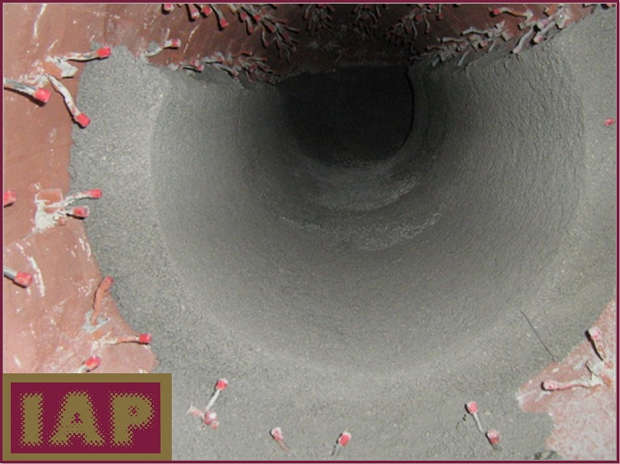 IAP holds many years experience in the refractory sector, particularly in the acid plant field. Acid plants usually require roasters, sulphur burners, SO2 burners, converters and pre-heaters to operate. 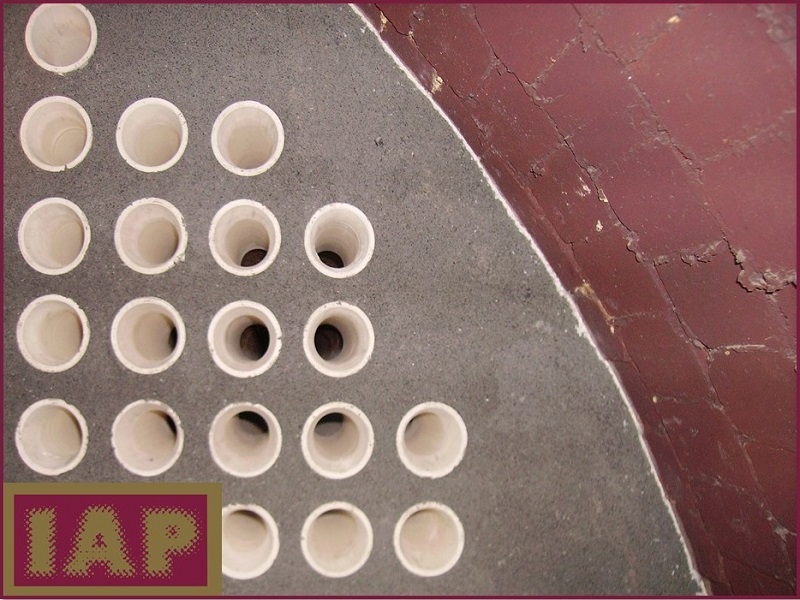 IAP have been lining these types of equipment with refractory bricks and castables since inception. 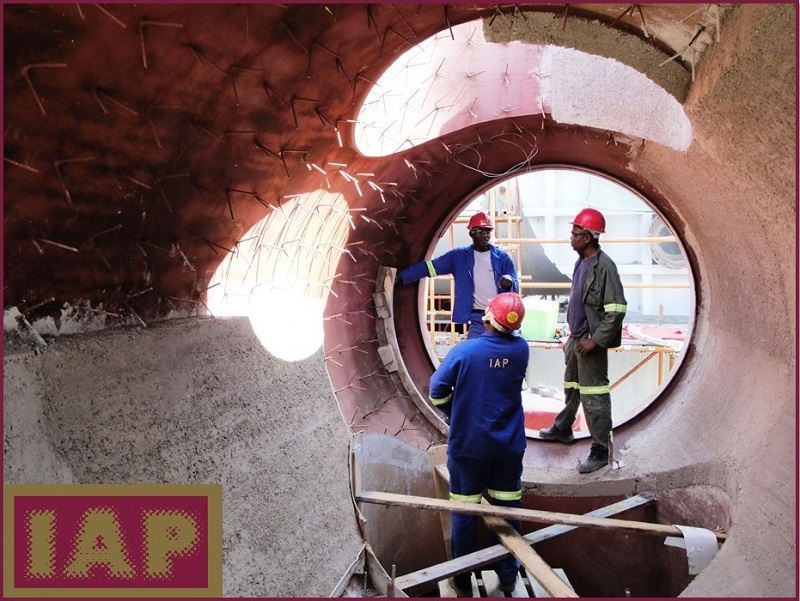 IAP opened a Refractory Division due to the increasing demand for refractory linings outside the “acid plant” scope of work. 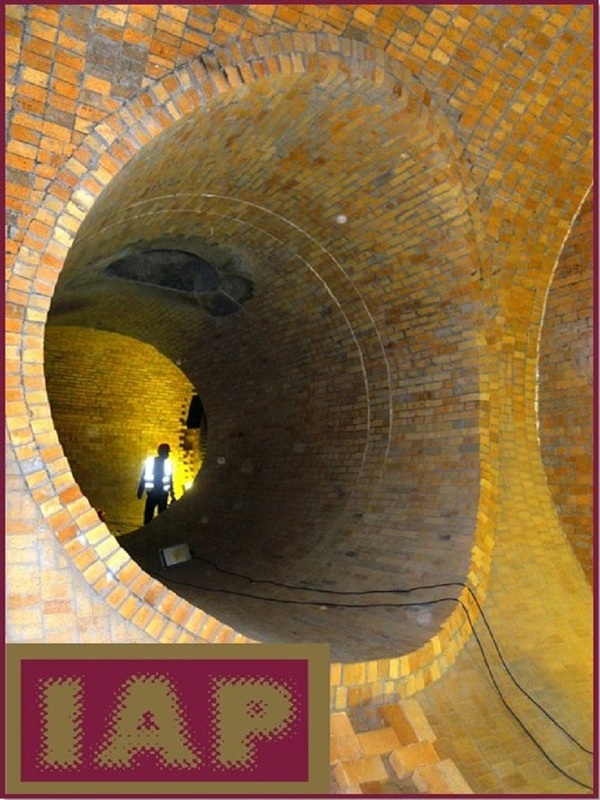 The partnership between IAP and STEULER – KCH of Germany, enables IAP to offer a complete package : from design stage, drawings, all the way through to construction and commissioning. 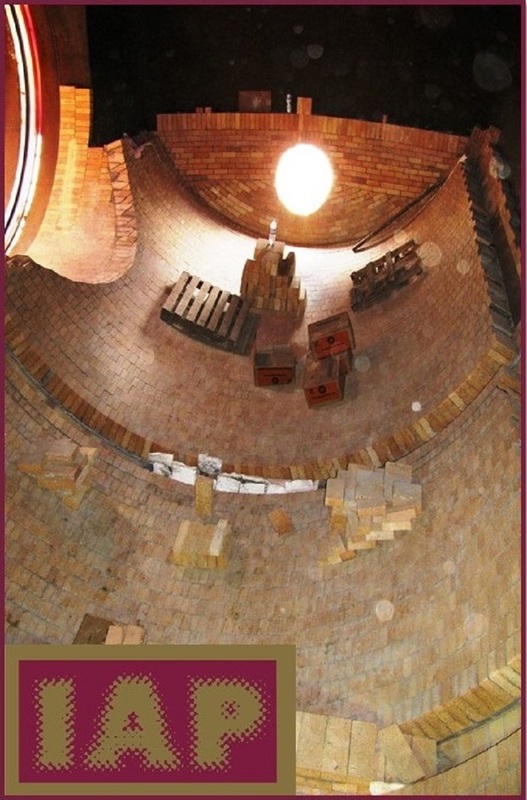 Achievements for IAP’s Refractory Division include Medupi and Kusile Power Stations – Chimney Flues (210m HIGH).